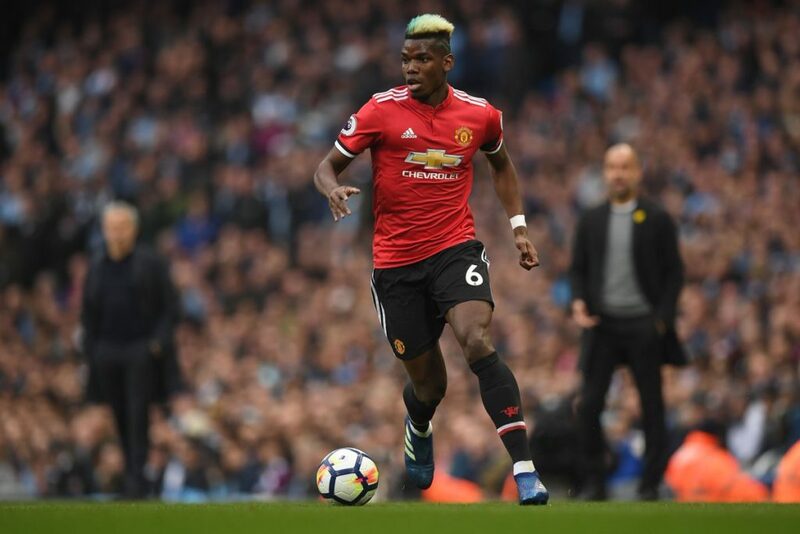 Manchester United have the opportunity to delay Manchester City’s Premier League title crowning for a further week with victory over West Bromwich Albion on Sunday. We currently have a 14-point lead over Chelsea with six games remaining as we close in on qualification on next season’s Champions League. West Brom could be relegated at Old Trafford on Sunday if they lose and a number of results go against them this weekend. The Spaniard will be wanting another clean sheet against the team bottom of the Premier League as David de Gea looks to close in on the Golden Gloves award. Phil Jones is back to full fitness but I think Chris Smalling will maintain his place in the starting XI alongside Eric Bailly this weekend. 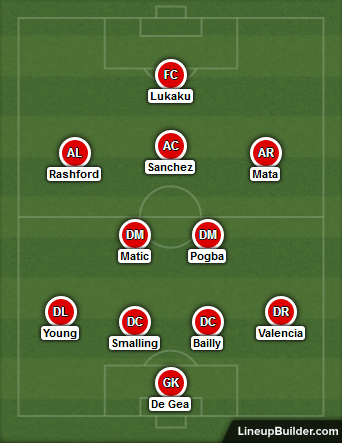 I don’t see any changes at full-back either as Jose Mourinho knows his strongest defence now and already has eyes on replacements over the summer. Nemanja Matic will be the holding man as per usual, alongside Paul Pogba. As this is a game where we will dominate possession and dictate play the French star will have a lot of freedom to venture forward and perhaps add to his brace from the Manchester derby last weekend. Alexis Sanchez shone in the second half in that game at the Etihad and I think the Chilean will be given the free role or number 10 against West Brom. Juan Mata could come back in down the right in place of Jesse Lingard and Marcus Rashford given another chance down the left. The big striker barely got a touch of the ball last weekend, let alone a shot but Romelu Lukaku should see chances versus his former club on Sunday.